Tickets are now on sale for the national tour of American Idiot in Boston. The rock musical featuring the songs of Green Day will open on February 7 at the Boston Opera House and close on February 9. The show features some of Green Day’s most critically acclaimed songs as well as a book by Green Day frontman Billie Joe Armstrong and Michael Mayer, who also directs. 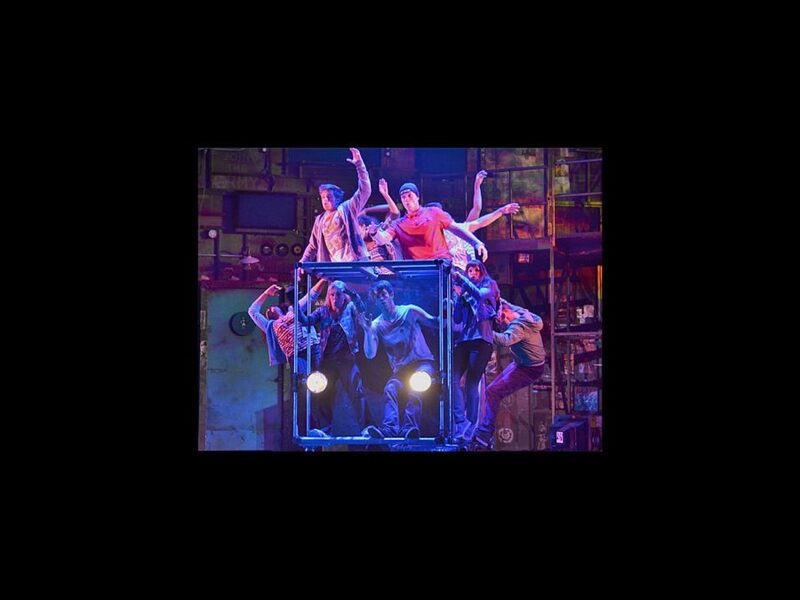 American Idiot is choreographed by Steven Hoggett and orchestrated by Tom Kitt. American Idiot stars Alex Nee as Johnny, Casey O’Farrell as Will, Thomas Hettrick as Tunny, Trent Saunders as St. Jimmy, Alyssa DiPalma as Whatsername and Jenna Rubaii as the Extraordinary Girl. The show is helmed by Tony Award-winning director Michael Mayer. Go on holiday and get your tickets to American Idiot today.